You don't need us to tell you that Dallas is an amazing city. The bars, clubs, and restaurants in the city are plenty, meaning a night out in Dallas can include anything.Maybe you're determined to hit up every cocktail bar, or you only hang at dives. Maybe you're in the mood for dinner and dancing. Whatever tickles your fancy, Dallas is a great place to spend a night out! Here are some of our favorites! A Cocktail Bar: Parliament is a popular Dallas cocktail lounge, so it can get crowded, but dealing with the crowds is worth it for a drink here! 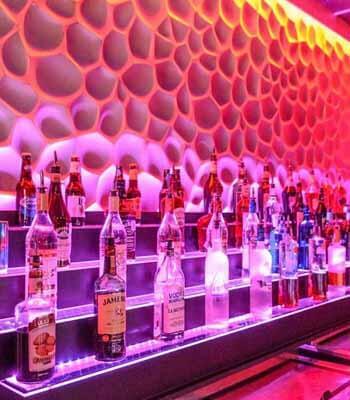 The classy, intimate atmosphere and craft cocktails combined with the friendly service and great prices, make Parliament the perfect addition to any Dallas bar hopping itinerary! Recommended drinks? The Ramos Gin Fizz and the Smoked Cherry Sling. Lounge: Black Swan Saloon is a casual cocktail lounge in Dallas. This is one of our favorite spots for birthdays or bachelor/bachelorette parties. There's just something about the fun atmosphere and unique drinks that make it perfect for celebrating. The cocktails are hand crafted with fresh fruit by their expert mixologists. There's even a PacMan game! All and all, this is a fun place to drink. Dive bar/cocktail lounge, live music: The Grapevine is a unique spot. 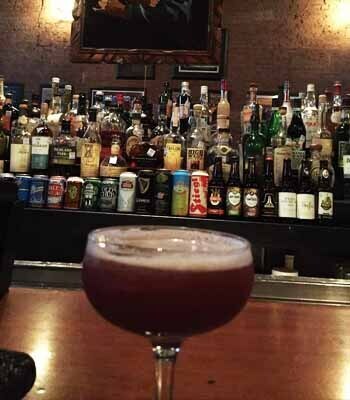 If you enjoy the craft cocktails of the swankier places but feel more comfortable in a dive bar atmosphere, then The Grapevine Bar is right up your alley! 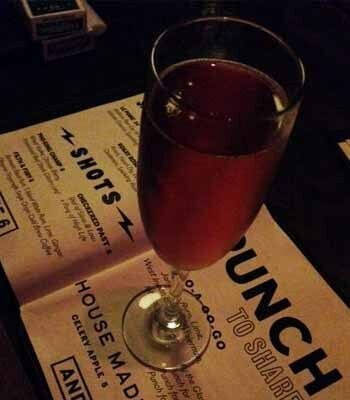 This fun bar is perfect for any night out bar hopping in Dallas.. Shoot some pool and sip a Tangarita or Pom Pom (or a beer, but you're missing out if you don't have at least one cocktail here!). 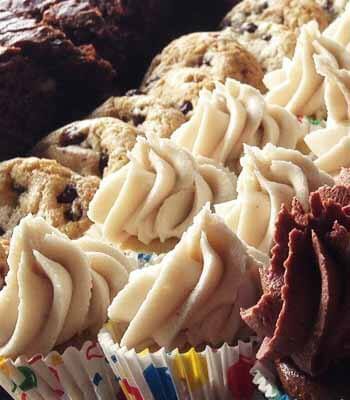 Vegan Bakery and Diner: The Spiral Diner and Bakery is one of the highest rated restaurants in Dallas. Everything from the sandwiches to the burritos, to the burgers, pasta salads, and desserts is all absolutely delicious! Vegan or not, this food will leave you satisfied. They also have a great beer and wine menu. Our favorite dishes? The Ate Layer Burrito, The Bacon Ranch Cheeseburger, and every dessert on the menu. Dance club/lounge: One of the most popular Dallas dance clubs is the Red Light Lounge. This place is upbeat and perfect for dancing; there's always an awesome DJ! It's a pretty big venue, so even on a busy night you wont feel overwhelmed by the crowd. The drinks are strong and delicious, and like we said it's perfect for dancing! Consider Red Light for your birthday or bachelorette party! 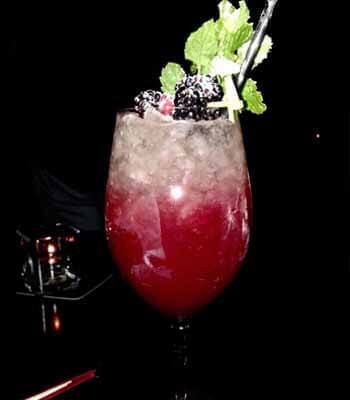 Cocktail bar: Midnight Rambler is one of the best cocktail bars in Dallas. The cocktails are great, and the cool ambiance just adds to the experience of drinking at Midnight Rambler. Birthday drinks, date night, anything that takes you out on the town, is worth celebrating at Midnight Rambler. Our favorite cocktails? The Moscow Mule, the Rosary Rose, and the Daiquiris. 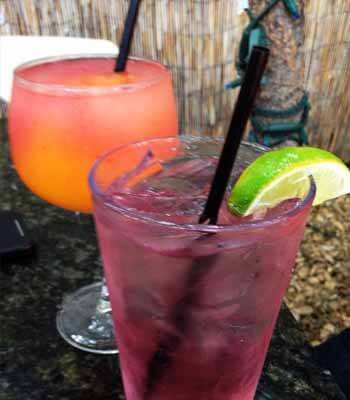 Stop in for happy hour!